North Idaho Title is licensed in Bonner and Kootenai Counties. Each office has the ability to provide escrow and title services for residential resale, refinance, construction loans, subdivisions, and much more. In addition, we have sister companies in Wyoming, Montana, California and Texas. Our company is ready for all of your transactions. At North Idaho Title, you can feel confident that we will treat your client with the care and respect that they deserve. 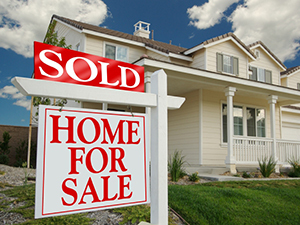 Many times the title company is the last contact that your clients will have before the close of their transaction. Rest assured that we will provide unparalleled service, giving you the peace of mind that your clients will remain customers for life.